Looking for a little sun at your wedding? It’s best to go where you’ll find it! Enjoy our selection of dreamy destination weddings in splendid locations: Portugal, Greece, Malta and France, among others. You can’t help but be charmed by these venues and planners, especially right now, in February, when it’s wet and windy outside. Got your sights on Spain, but want to avoid the well-worn tourist trail? 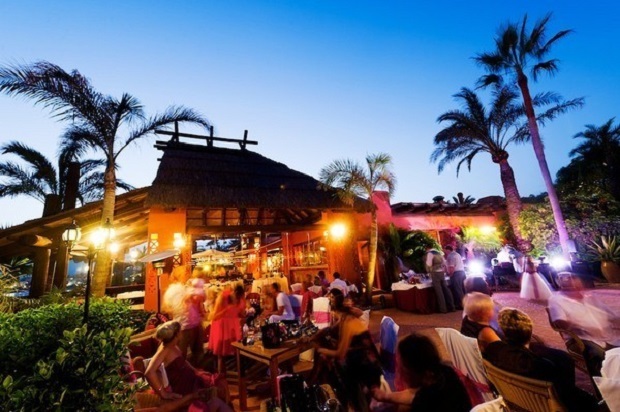 You should consider the city of Estepona on the Costa del Sol and the gem that’s TikiTano. This restaurant is venue perfection. The building has a variety of spaces, so if you want to say your vows on the beach and then dance barefoot on the grass without travelling anywhere, it’s definitely for you. 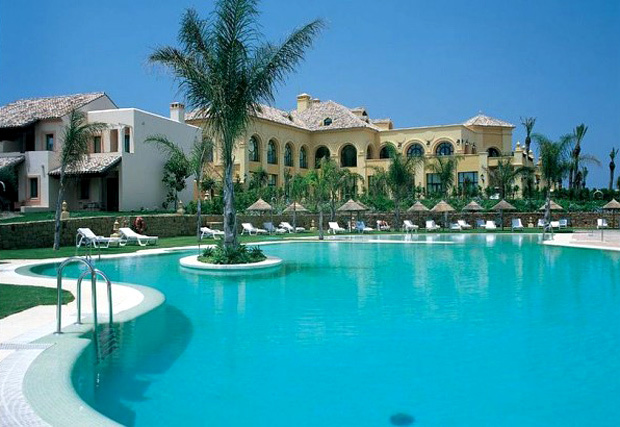 Think of the perfect ‘wish you were here’ postcard you could send from Spain, and Hotel Almenara will be on it. 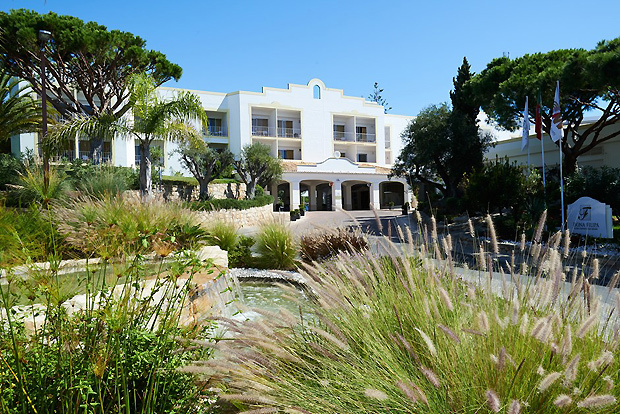 A peaceful and classy 145-room venue on an exclusive golf course looks luscious in the bright Spanish sun, and boasts sweeping views across to the Mediterranean. Two dining rooms with terraces, a bar and a pool give plenty of space for you and your guests. 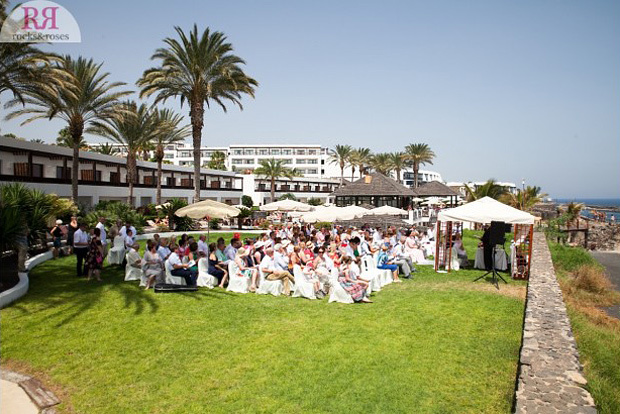 This isn’t just one venue – it’s a whole bunch of venues brought to you by Costa Blanca Events. Imagine how much time it would take you to email every venue you’re interested in, tackling the language obstacles, and then negotiations. Costa Blanca events will find your perfect place by simply asking the right questions, and then they’ll do everything else besides. This is the smoothest road to a Spanish destination wedding of your dreams. That famous French charm cannot be duplicated anywhere else, you simply must go to France to have the real thing. 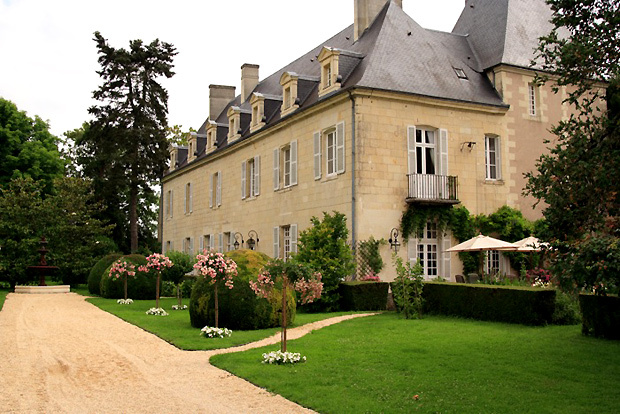 Chateau de Detilly is a real 15th century chateau in the heart of the Loire Valley. Invite up to 130 guests, and hold your ceremony at the on-site chapel. There’s also an orangery for cocktails and chats. Feel free to stay for longer – they have accommodation for up to 27 guests. 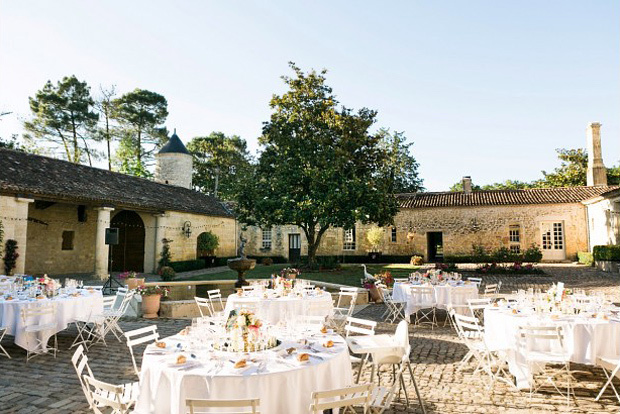 The South West of France is sunny, chic and perfect for your destination wedding. One look at Chateau de la Ligne, and you can already picture the celebration. The gorgeous house (with luxury accommodation for up to 42 guests) sits over a lush vineyard and romantic gardens. As you’d expect, the wines and food they serve will satisfy any connoisseur. The team who runs the venue is Irish-British, so you’ll feel right at home. If it’s a ‘maybe’ for Malta, then get the help of the locals – Ivan Borg Ferrando Event & Wedding Consultancy. We’re talking the handling of all your marriage administration, completely tailored advice, and even pre and post-wedding arrangements if you’d like to have a little holiday before or after the wedding day itself. 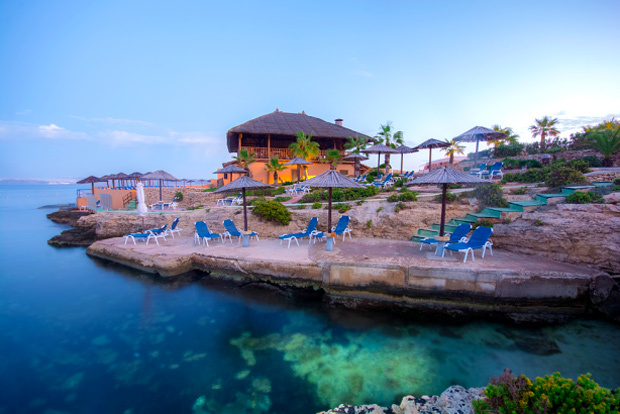 Read the five-star reviews and you could have one of the finest dreamy destination weddings in Malta you could imagine. Looking for the perfect band to get the party started? Check out Zone Five Band – Malta who have a vast repertoire and can play everything from Jazz and Soul to Classics and Pop! 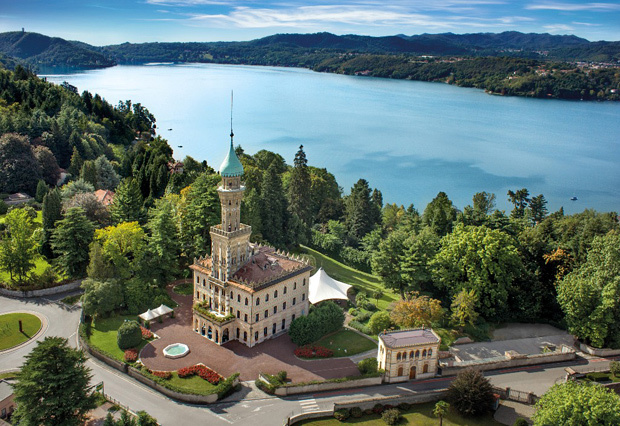 A whole gorgeous country full of wedding venues… how do you pick just one? You ask the people in-the-know – RSI Group. Whether you picture yourself in a medieval town square or on the coast, they will find that place among the most splendid places and towns of the country: Tuscany, Amalfi Coast, Rome, Venice, and many more. Any type of ceremony and reception is possible. 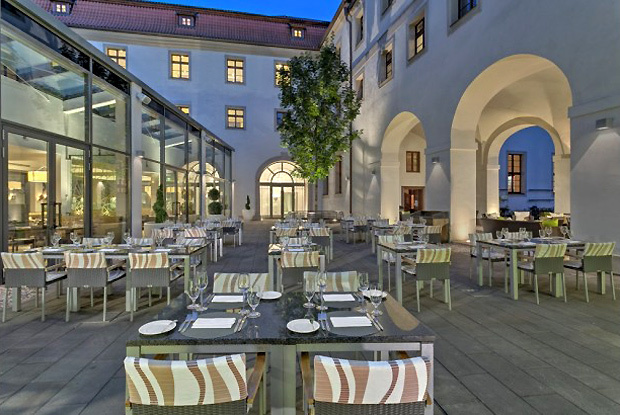 Haven’t been to Prague yourself? You probably know someone who has. We never met anyone who didn’t love it, even when they went on practically zero budget. For your wedding, choose the luxury of Augustine, a splendid hotel in Lesser Town. History, character and beauty blend perfectly at this site dating back to the 1200s. 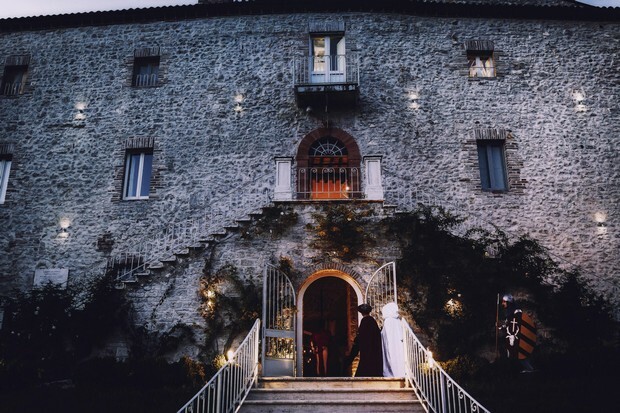 This is a hidden gem, and one of the best locations for dreamy destination weddings in Eastern Europe. 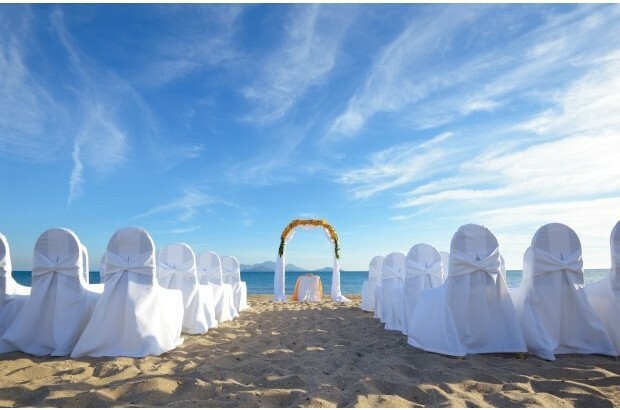 If you’re looking at the Canary Islands, you are probably thinking of the perfect combo of sun and wedding. This is the place where arriving a few days beforehand is a great idea, and staying for your honeymoon is an even better idea. In between, there’s the wedding, organised with ease by Rocks and Roses. You won’t even have to worry about a thing on the day itself, as they will make sure up to three wedding planners will be present throughout. A relaxed bride is a happy bride! There are countries not far away with a very mild climate all year round – perfect for dreamy destination weddings and couples who want a lovely time outside the tourist season. 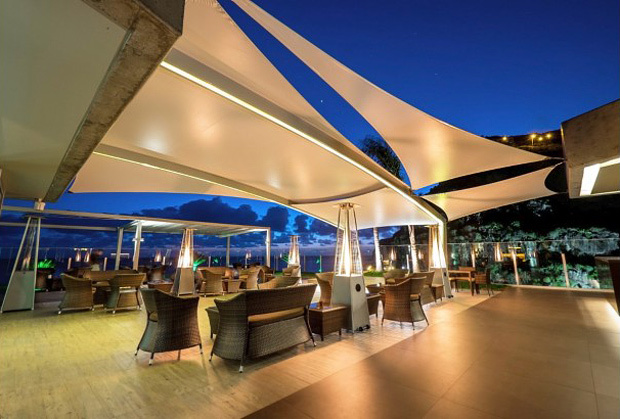 On the west coast of the island, you’ll find the five-star Savoy Saccharum Resort and Spa, offering you three banqueting rooms for up to 200 guests, and 243 suites for overnight stays. 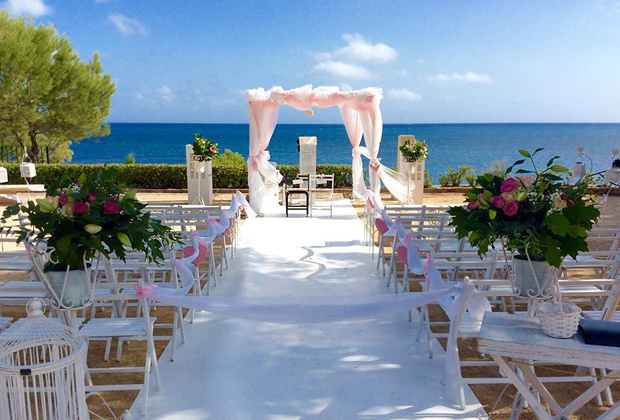 Weddings on the beach are fantastic, and even better when the beach is exclusively yours. This is what you get at Dona Filipa Hotel in Algarve, and lots more choices besides. There’s the poolside, the gardens, the golf course, the luxurious function rooms… and 154 guest rooms for the lucky people you invite. This is the very essence of dreamy destination weddings with sun, sea and surf. Everyone will relish the balmy weather. If you’re looking to make your space even more stylish but don’t fancy lugging all your bits and bobs on a plane, be sure to check out Algarve Unique & Chic Decor Hire who specialise in styling as well as renting out decorative pieces for those that prefer to tailor their own look. And if it’s local photographers you’re after that know the area and can capture stunning images, be sure to check out Joao Ataide Photography – Portugal and Portugal Wedding Photographer. Dreamy photos guaranteed! 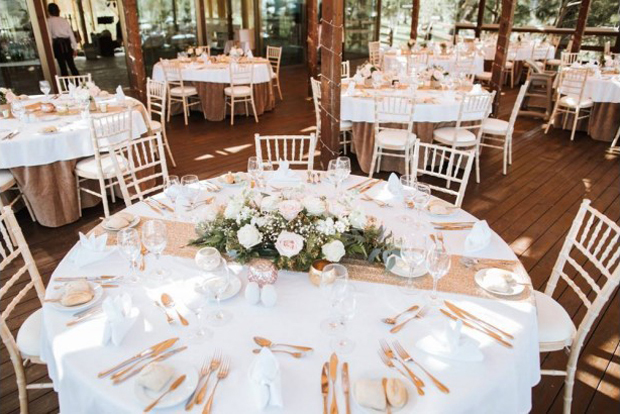 If you want to combine a venue recce with some dress shopping, be sure to pop by Chase Brides by Kristina Louise located in the beautiful Marina de Albufeira in the sunny Algarve. This stunning boutique stocks everything from luxury wedding gowns to bridesmaid dresses, MOB outfits, designer shoes and jewellery. You’ll find the splendid Helona Resort on the south coast of Kos island. The decor is glamorous and perfect as a backdrop for your wedding photos, but the ambiance is friendly, charming and romantic. This is a perfect place for memorable weddings that go late into the night, so you can enjoy the sun during the day and the starry sky later. Make sure to ask about the complimentary pre-wedding cocktail reception.